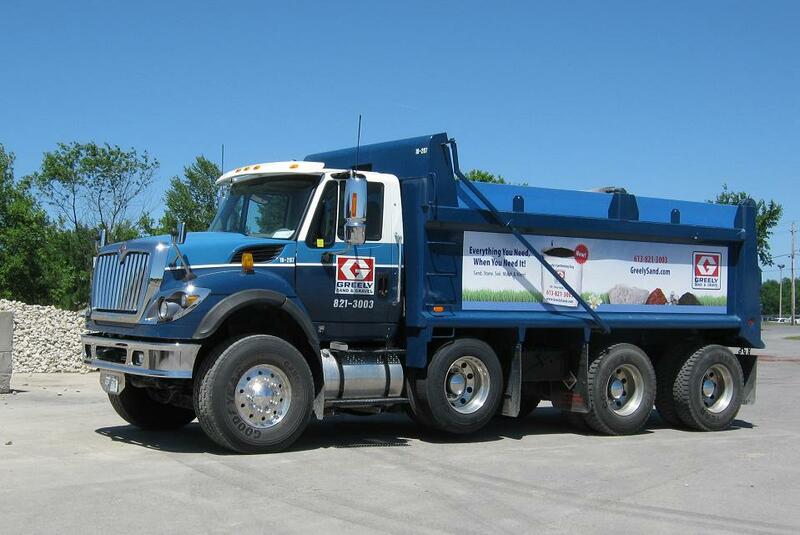 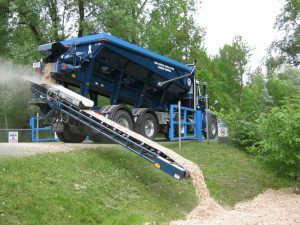 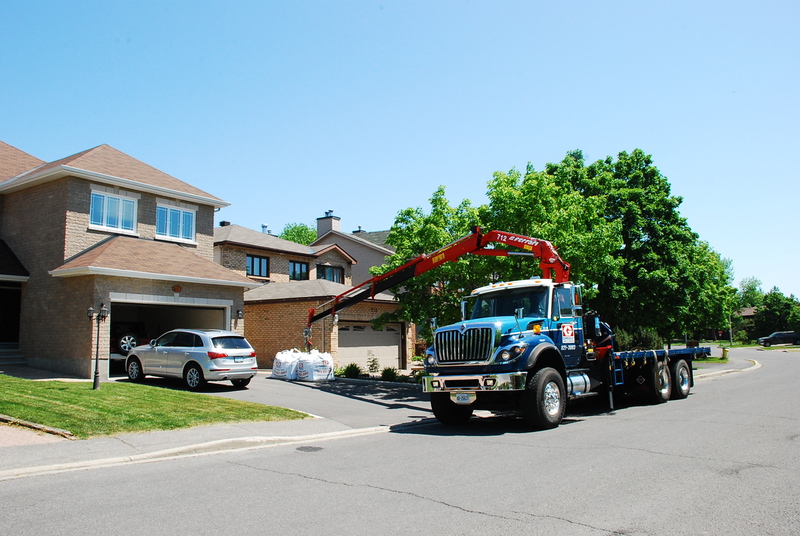 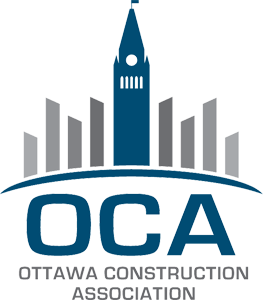 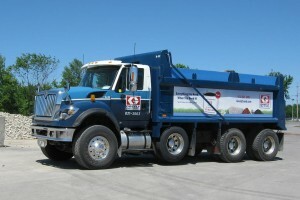 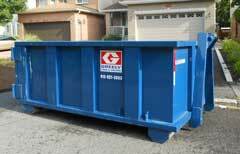 Delivery Options - Greely Sand & Gravel Inc.
Reduce your labour time and costs – have the truck do the work! 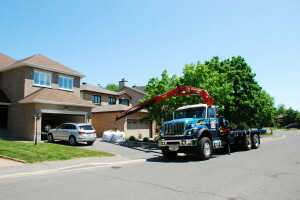 Have our Greely’s Gardening Bags, pallets of sod and/or large landscape boulders delivered, using our boom truck with a crane. 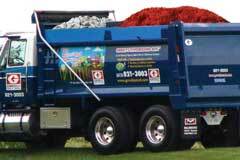 You can also pick up your supplies at either of our two customer-friendly landscape depots.